The general definition of “angiopathy of blood vessels” indicates not all lesions of the circulatory system without exception. Often they are due to disorders associated with nerve dysregulation. Diabetic angiopathy is best known, although this group also includes other diseases that manifest as vascular paresis, dystonia, and temporary seizures. Vascular angiopathy (APS), also known as vasopathy, is a vascular lesion caused by impaired nervous regulation. It is characterized by a change in the capillary tone, which does not correspond to the physiological needs of the organism, therefore the corresponding clinical signs appear. With angiopathy, arteries, veins, and capillaries can be affected. At the same time, such a definition as “peripheral angiopathy” is indicated in ICD-10, to which a specific disease and a type of lesion must be added. With the diagnosis of angiopathy of vessels, there are no special questions. First of all, an ultrasound examination of the vessels is carried out, which, if necessary, is supplemented by contrast radiographic methods. When confirming the diagnosis of APS, it is important to start treatment on time, as otherwise dystrophic complications may occur. The term “angiopathy” comes from lat. Angiopathia, from other Greek, ἀγγεῖον - “vessel” and πάθος - “suffering”, “illness”). Also known is the second definition - “Vasopathy” from Lat. Vasopathia, from vasum - “vessel”. Conventionally, angiopathy is divided according to the degree of damage and concomitant disease, which in fact can be the main cause of the development of APS. Macroangiopathy (macroangiopathia) - with the development of this form of angiopathy, vessels of large and medium size are affected. In most cases, it is determined in atherosclerosis of the limb vessels, Mekenberg sclerosis, diabetes mellitus and intima fibrosis. Microangiopathy (microangiopathia) - is a pathological condition of small vessels (capillaries), which mainly develops on the background of tissue necrosis, as well as due to thrombosis, hyalinosis and vascular fibrosis. Diabetic angiopathy (angiopathia diabetica) - in diabetes mellitus, generalized damage to vessels of various sizes may develop. In addition, a violation of homeostasis and damage to the vascular walls are often observed. Hypertensive angiopathy (angiopathia hypertonica) - can occur in two ways. 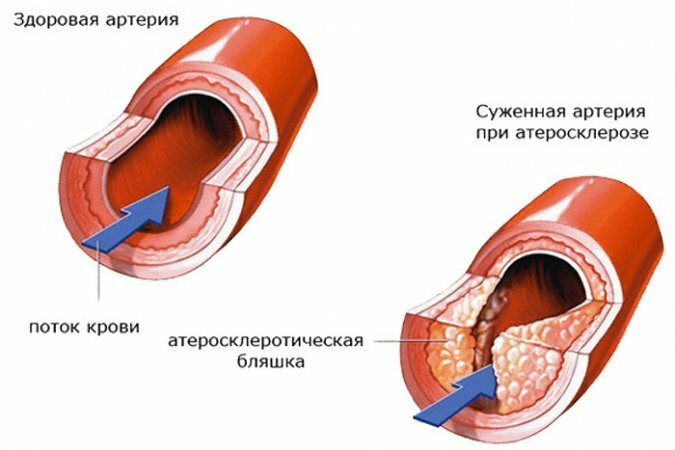 In the first case, on the background of diabetes mellitus, hypertension develops and then in the case of the determination of the affected vessels, diabetes-hypertensive angiopathy is indicated. In the second case, the existing hypertension is complicated by diabetes mellitus, then the resulting vascular damage is defined as hypertensive angiopathy. Hypotonic angiopathy (angiopathia hypotonica) - low blood pressure, determined by hypotension, provokes the development of blood clots, which in turn cause damage to the intima of blood vessels. Traumatic angiopathy (angiopathia retinae traumatica) - occurs when damage to the retina. Juvenile angiopathy (angiopathia retinae juvenilis) - the pathology is also known as Ilza disease or periphleitis of the retina. It is characterized by inflammation of the retinal vessels, hemorrhage into the retina and vitreous body. Amyloid angiopathy (angiopathia amyloides, angiopathia cerebralis amyloides) is a pathology better known as Alzheimer's disease, although it is not only in her that an accumulation of beta-amyloid protein occurs in the vessels of the brain. It is important to note that with macroangiopathy in large blood vessels, such as arteries and veins, blood clots are formed. 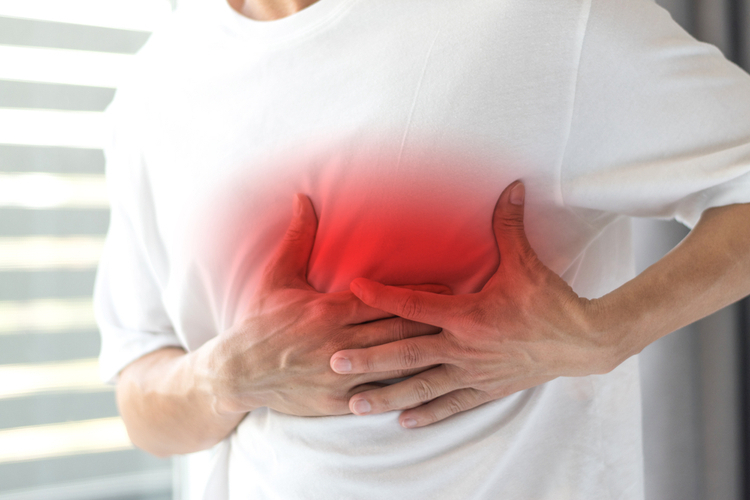 This leads to blockage of blood flow, which provokes the development of heart attack and stroke. For example, in diabetic peripheral angiopathy, the lower limbs are affected, which lead to the formation of trophic foot ulcers, which increase the risk of leg amputation. In microangiopathy, blood clots are formed in small blood vessels, that is, in the capillaries. Blood clots make them fat and weak. This prevents smooth blood flow throughout the body, which impairs the supply of tissues with nutrients and oxygen. At the same time, the retina of the eye may not receive enough oxygen, which often leads to microangiopathy and blindness. Angiopathy of blood vessels can also cause damage to nerve cells, which provokes the development of peripheral neuropathy. In addition, APS often provokes kidney damage, which leads to nephropathy. In angiopathy, the vessels of the lower limbs, retina, kidneys, brain, and heart may be affected. Therefore, the clinical picture is largely dependent on the location of the affected vessels. Due to poor blood supply, the limbs, for example, do not receive enough oxygen and nutrients, causing the tissue to become damaged. This leads to cramps, discomfort in the legs and muscle pain. In severe cases, the pain is difficult to endure, even when a person is on rest. This limits the movement of the patient. The legs (or one foot) become cold and numbness is often felt, due to which a person cannot walk normally. Determined by a weak pulse in the affected leg. The skin can change color, becomes grayish, or vice versa, the legs look blue. Wounds heal for a long time. The final stage is tissue degeneration, in which any small bruise leads to the formation of a non-healing ulcer. In the future, there may be such a complication as gangrene. The most common is the destruction of the vessels of the lower extremities by the type of diabetic angiopathy. Headaches and the appearance of flies before the eyes. When traumatic angiopathy of the retina violated visual perception. At the same time, the majority of patients with Ilza’s disease have symptoms of floats, specks, cobwebs, blurring or diminished vision, associated with vitreous hemorrhage.In other patients with juvenile angiopathy, erosion is associated with vascular retinal vasculitis or uveitis, but there are no hemorrhages. Amyloid angiopathy among all forms of this disease is least favorable. People with Alzheimer's disease, which is the most common vascular amyloidosis, have an increased risk of developing hemorrhagic stroke. In this regard, symptoms such as acute headache, visual impairment or motor function, loss of consciousness may occur. Diabetic peripheral angiopathy is most often caused by the presence of very high glucose levels in uncontrolled diabetes mellitus, which increases the risk of developing atherosclerosis or plaques. Formed plaque on the inner walls of blood vessels consists of cholesterol and calcium, which is deposited in the blood vessels and interferes with blood flow.As soon as the blood supply is disturbed, the tissues do not receive nutrients and oxygen, which leads to their death (necrosis). In the case of leg necrosis, amputation is performed above the affected area. Hypertensive and diabetic peripheral angiopathy is also caused by the presence of bad smoking habits, excessive alcohol consumption. Additionally, these diseases occur in those who work in hazardous industries. Hypotonic angiopathy is most often associated with predisposing factors in the development of the underlying disease.This may be unfavorable heredity, lack of physical activity, hormonal imbalance (especially in women), etc. T raviticus angiopathy of the retina is mainly associated with damaging factors that could disrupt the structure of the retina. Also, this disease often occurs when damage to the skull, cervical spine. 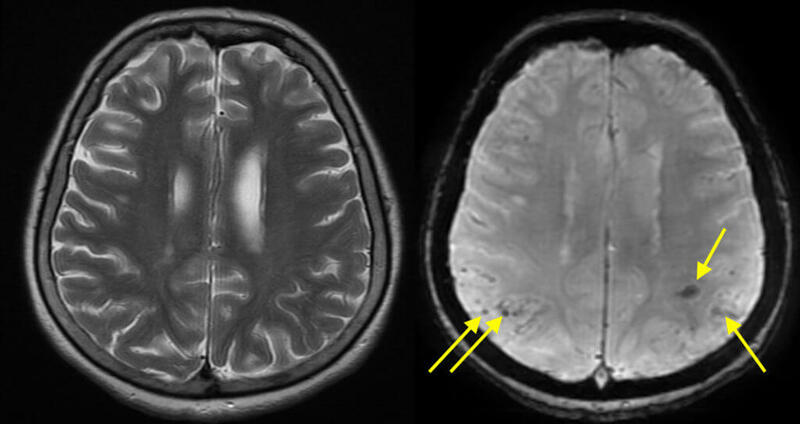 Amyloid angiopathy develops due to the sedimentation of amyloid protein (Aβ) on the walls of cerebral vessels. A special place in the development of the disease is hereditary predisposition. Why exactly the protein begins to settle on the intima of the vessels is not fully understood. Presumably this is due to its excessive amount or abnormal clearance.In the normal state, amyloid leaves the brain in four ways: through endocytosis by astrocytes and microglial cells, by enzymatic degradation by neprilysin or insulin, by crossing the blood-brain barrier and drainage of the periarterial space.If there is a disorder in the activity of at least one of these pathways, amyloidosis and associated angiopathy develops. A more accurate reason for the change in the tone of the arteries, veins, capillaries is established using modern methods of research. Diagnosis is the first physical examination of the patient, during which a weak pulse or slow healing wounds on the legs can be determined. Additionally assigned laboratory and instrumental methods of research. 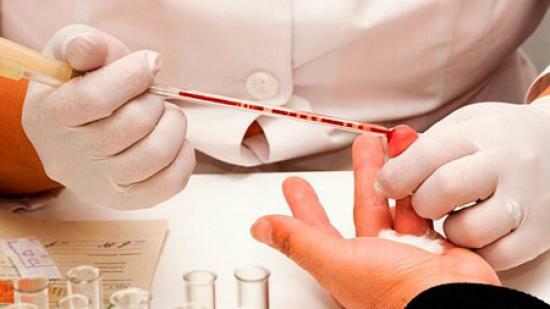 A blood and urine test that checks for the presence and amount of sugar, creatinine, urea, and proteins. Determining the lipid profile is also important. Visual testing , such as Doppler sonography and magnetic resonance angiography, is necessary for examining blood flow in the limbs and other parts of the body. The presence of atherosclerotic plaques is also checked and the location of the locks is determined. Ultrasound examination of the kidneys , used in cases of suspected renal tubular damage. Ophthalmoscopy with the study of the fundus. Histological examination is primarily important in the diagnosis of amyloid angiopathy. For the study, a biopsy of the affected tissue is done. Electrocardiography, echocardiography and coronary angiography , for suspected heart and coronary arteries. The scope of research depends on the clinical picture of the disease and the age of the patient. In some cases, as with diabetic angiopathy of the lower extremities, a physical examination and laboratory tests may suffice. In other cases, especially with retinal angiopathy or lesion of cerebral vessels, a longer and more thorough diagnosis may be required. Symptomatic treatment is carried out in almost all forms of the disease. The violation of blood pressure (a decrease or increase) involves the administration of appropriate, for example, antihypertensive drugs. 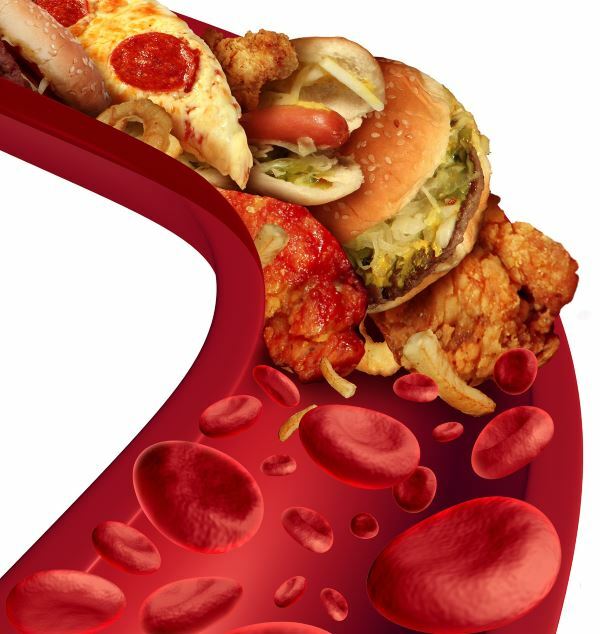 In determining the predisposition to atherosclerosis, cholesterol drugs are used. Elevated blood glucose and the presence of sugar in the urine is necessarily normalized or eliminated with the help of appropriate endocrinological drugs. The presence of a tendency to thrombosis involves taking anticoagulants. 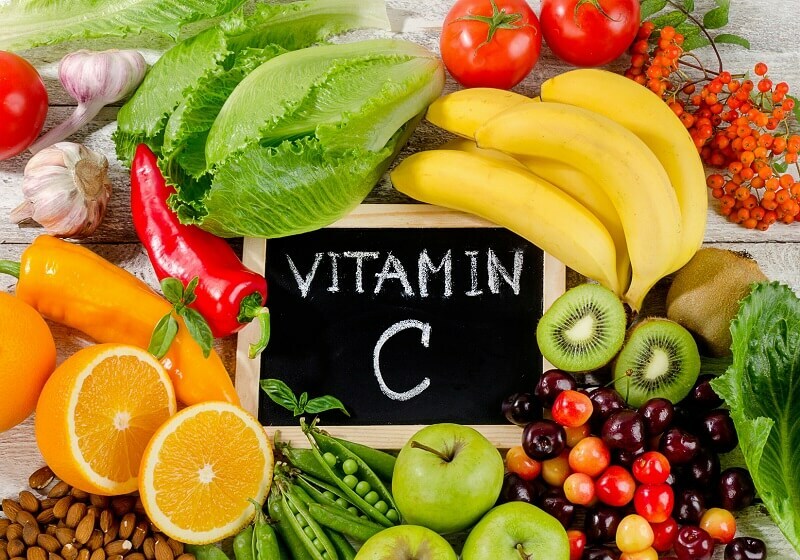 To relieve the load from the vessels, antispasmodics and vitamin complexes can be used. It is important to note that there is no specific therapy for amyloid and juvenile angiopathy of the vessels, therefore these diseases are mainly treated symptomatically.